Positive marketing is an ability to build a brand value in front of your customers and communicate with them through your marketing efforts. Positive marketing aims to keep mutually constructive relationship with customers and marketers, maximizing the impact of brand in more meaningful way. Physical value of your products might be easy for you to calculate, but your customers’ perception is what that actually concludes the value your brand and products. The perception that your customers have about your products and services is termed as “Brand Equity”. These benefits serve as a tool to attract the potential customers who want to buy from a brand that is high in value. So, how would you leverage positive marketing in digital medium? 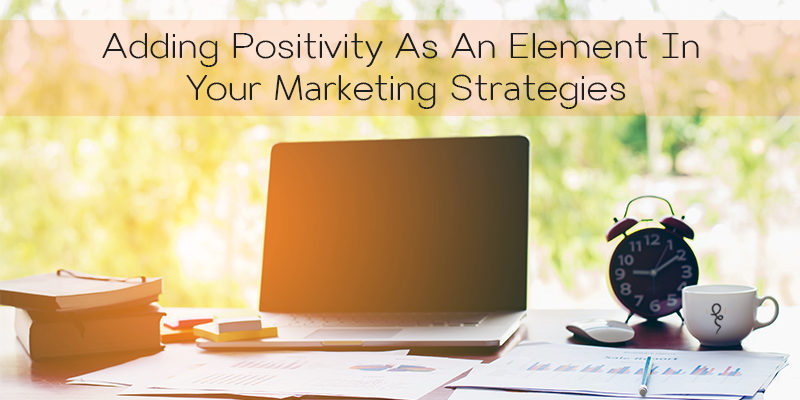 Here are a few key factors that are crucial for building positive marketing efforts. Positive marketing is about making the customer feel good. It would be beneficial for you to understand that customers prefer simplicity and their experience needs to be easy. Website is the first impression a viewer will have of your brand. So, it is evident for you to optimize your website across all the browsers. According to a study, a website that is easy to understand and comes with a great user experience will engage more users with the brand, resulting in positive relationship between both the entities. Making your website designed and functional on every platform is the first step you take to gain brand loyalty. The relationship between customers and brand is a two-way effort. It is imperative to show that you value your customers as individuals, be it through receptive customer service or a campaign. Make sure that you do not treat your viewers like penny-pitchers, but an entity to whom you have to promote your brand. They may buy your products out of curiosity but once they find others' offers impressive they would switch over to them and discontinue with your brand. The happiness of their customers must not go unnoticed by brand owners. If you make a viewer feel good about themselves or anything or others, then they will definitely feel associated with your brand. You need to make them feel inspired or light-hearted, because it is no surprise that positive messaging only leads to positive customers. Helping people feel positive in their everyday lives by employing positive marketing is a way to acquire potential customers. It is understood that people will associate with a brand that avails them products or services that meet their needs. 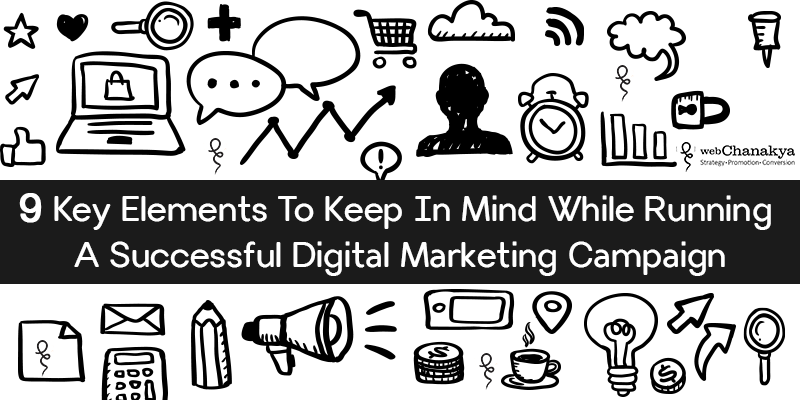 So, make it sure that you address their basic needs in your marketing efforts. Show them how your products and services improve their lives. Remember, no brand is better than the one which makes their costumer’s life easier. Ask yourself a question that how your brand make an impact in their daily life through digital space. In this digital age it is often that people lose trust in brands. From email breaches to viruses and spams, and issues with online payments, ensure that your brand and customers are not subjected to such types of inconveniences. Think about how you can instill their trust in your brand. Put all your best efforts to protect your consumers and let them know that you are taking necessary safety measures. With ever evolving social media, email, and mobile technology there are no two ways about it that communication among people is slowing down any time soon. Make the best use social media networks to keep in touch with your consumers frequently, by listening, responding, and sharing valuable and relevant news. Let them know that it is easy for them to connect with your and give feedback. 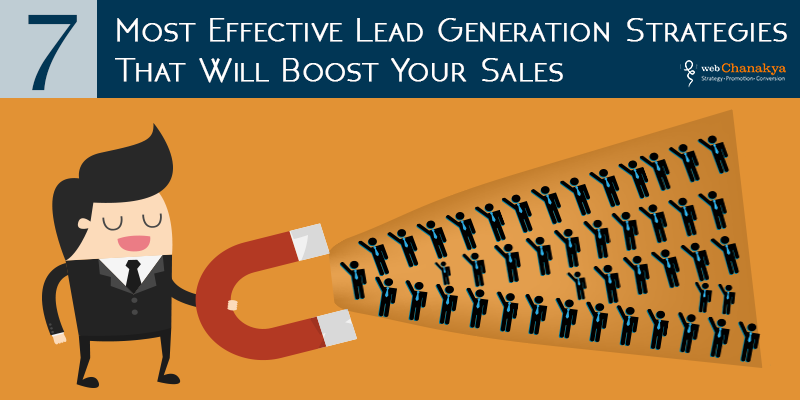 Having a positive effect on customers is not something that would happen overnight. 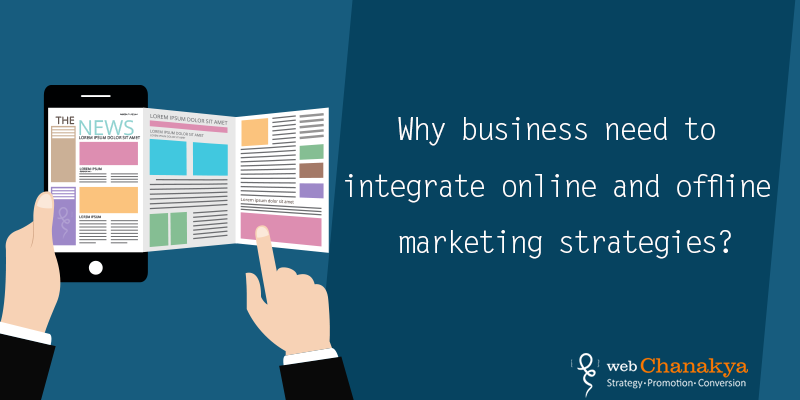 Eventually, the companies that spend time in putting efforts to amalgamate positive marketing in their marketing efforts will enjoy their customer base. However, these companies would flourish that the one who are ignoring the positive impact in their marketing strategies. So ask yourself how can you be positive in your marketing efforts before you lose out on your consumers.